Cirque du Soleil in Boston 2019! 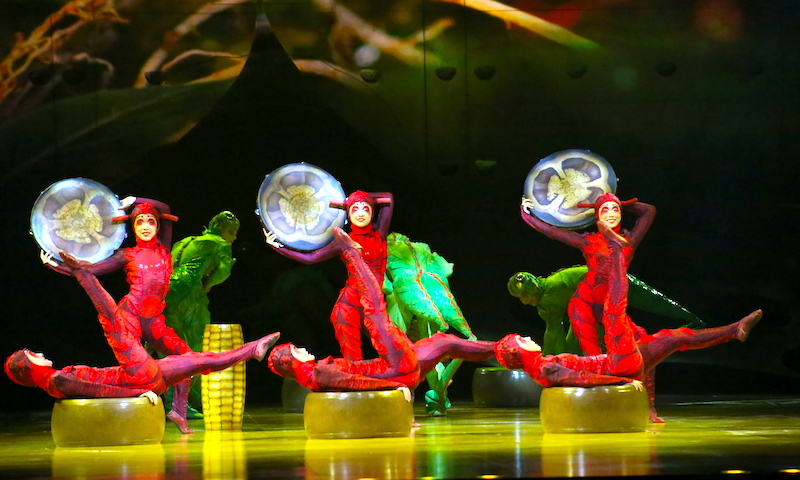 Cirque du Soleil brings its special mix of fantasy, magic, and imagination to Boston. Part art, part human circus, part extravaganza - nothing quite matches Cirque's fantastic blend of music, dance, choreography, and acrobatics. You'll feel the thrill of the brilliant costumes, the soaring leaps of the dancer/acrobats, and the expansion of your imagination as Cirque du Soleil creates a fantasy world before your eyes, stretching the boundaries between real and unreal in a dazzling display of sound, color, and motion. 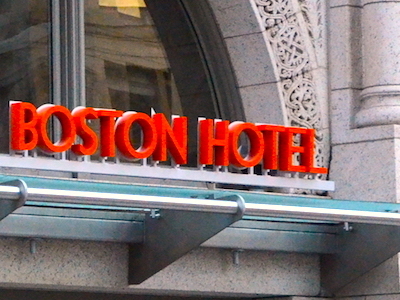 Boston shows vary each year, as do the locations in the city's top performance venues. So bring your family, and get ready to enjoy this fabulous show under the big tent! Inspired by the beauty of Mexican culture, Cirque du Soleil's breathtakingly beautiful Luzia comes to Boston's Suffolk Downs (rumored to be in September, but dates are not yet announced) in a trio of connected tents specially designed for the performace. Representing different aspects of the solar system, the tents immerse you in Luzia's magical world of light, water, surrealistic animals, beauty, and transformation. 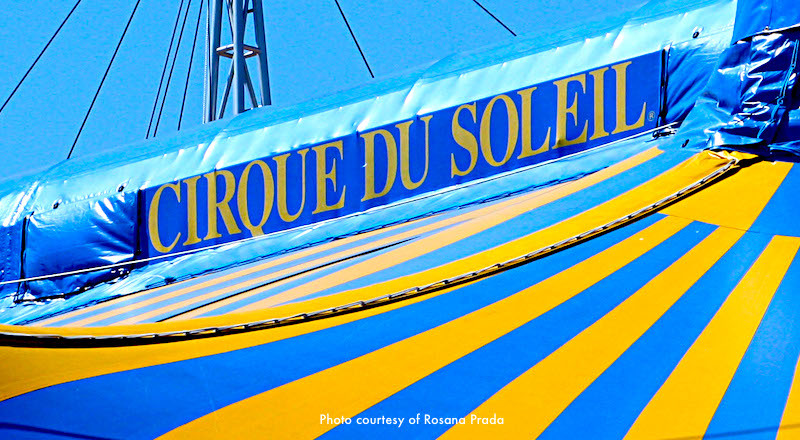 As Cirque's acrobats, dancers, and performers dazzle your senses with their performances, you'll experience urban settings and the natural world, past and present, traditional culture and modern times, desert landscapes and underwater scents. 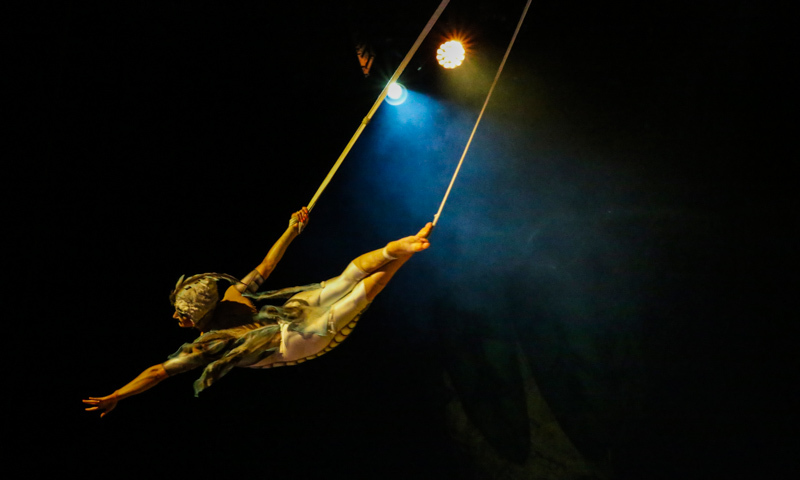 As always in Cirque productions, the music performed by live musicians casts a mesmerizing, hypnotic spell, while the spectacular set designs and stunning costumes dazzle your eyes. Luzia will thrill your whole family - don't miss it while it's in Boston! Cirque du Soleil's spectacular OVO comes to Boston on September 6 - 10 for seven dazzling performances at Agganis Arena. OVO transports you to a magical ecosystem where colorful insects live, play, fight, and look for love until suddenly, a mysterious egg ("ovo," in Portuguese) appears in their midst. What happens next reveals the mysteries and cycles of their lives. 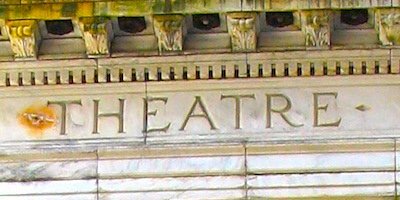 As in other Cirque du Soleil performances, music performed by live musicians, spectacular set designs, elaborate choreography, and beautiful costumes enhance the performers' dancing, acrobatics, and acting. 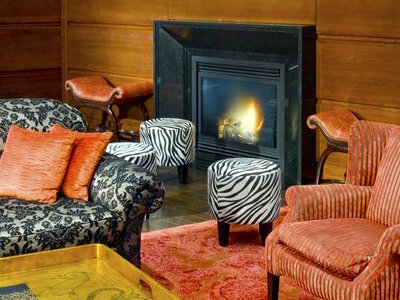 In OVO, bossa nova and samba combine with funk and electro music performed by a 7-piece band plus a singer. In addition to the giant egg, an enormous 30-foot mechanical flower blooms on stage, providing shelter, nourishment, and inspiration to the insects. 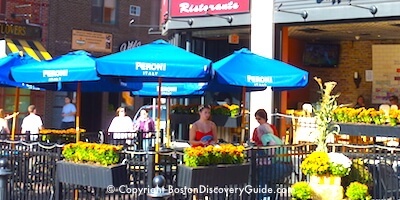 OVO will delight your whole family - don't miss it while it's in Boston! Tickets start as low as $40!